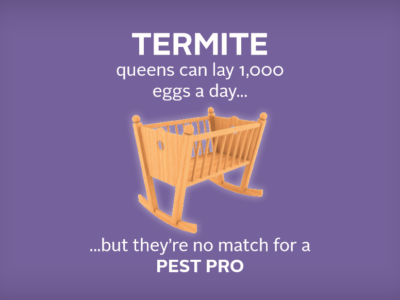 New Tech and/or technology is and can be a great assistance in the battle against termites. Termites have been around 250 millions year or more and they will continue to find novel ways into our home. I see from time to time, new devices that help in the struggle or pest versus us. They have FLIR machine which can pinpoint termites, honeybees but I like the good old method of seeing it with my own eyes. By the way I’m not gloating but I’m pretty good at finding those gals. 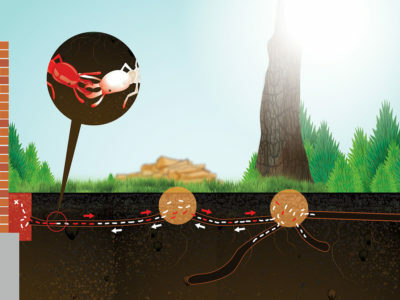 Typically termites tend to follow lines, they go up a 2×4, get to a header and follow with the grain. If they are in the center of the home there is a crack or pipe letting them in. Since our termites don’t build nest in walls, that FLIR machine is nothing more that a lot of money. Now I’m not saying they don’t work, but your only able to see temperature differences and you are following tubes. Is does work on bee colonies, because they congratulate together. Call ProBest Pest Management today to check out your most valuable asset your home 480-831-9328. 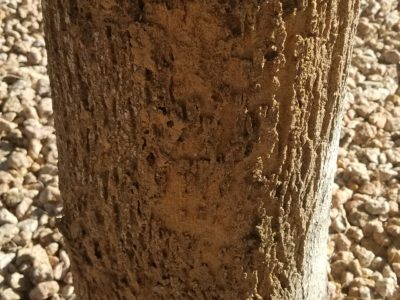 Tree termites or the grass eaters are prevalent in Arizona and can be seen in dry dying grass or on trees. They really are just eating the dead damaged wood not the interior good wood. They are natures cleaner uppers, they redistribute the nutrients back into the soil. Things grow and things die, just like leaves and then back into the soil to help another tree live on. Bath-Trap – “You are traveling through another dimension, a dimension not only of sight and sound but of mind. A journey into a wondrous land whose boundaries are that of imagination. Your next stop, the Termite Zone! That was from the Twilight Zone – I loved watching that as a kid, sometimes scaring me. So you are finally having that special first time house built and you see this when you are walking through one day. Hence my problem, home builders are not termite experts and vice-versa. When we pretreated that soil it was all nice and only dirt. Then we sprayed around it and now the builder will take the dirt and chemical termiticide away. 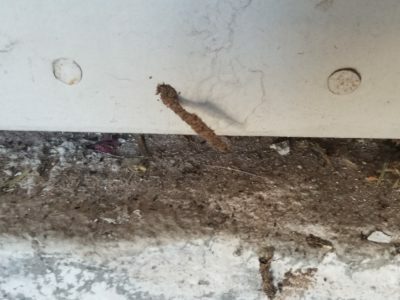 Guess where the first place for termite to break the barrier will be, yep the bath-trap or garage (cause its last to be treated and people will walk all over it. That’s why we put in bath-trap access into the walls of bathrooms! Sub Termites – They are creepy and they are always trying to find wood = your home or business. 24/7/365 ALWAYS LOOKING. Look for signs and don’t encourage them to come to your dinner plate. Stop them by eliminating what they want. Check your home monthly for sign of bugs/pests. Reduce plants, bushes and trees under the eave of the house. Maintain a few inches of space between stucco and ground or rock. Look for tubes, grass eating termites and castles. Don’t put items over the expansion joint in garage, make it visible. Once every few years have a Pest Management Professional do an inspection. Pay them its worth it. Don’t cheap out – your home is an investment. Make it last. You know what gets my goat? The pricing ($1000 phone) of the newest technology and the pricing of termite work. 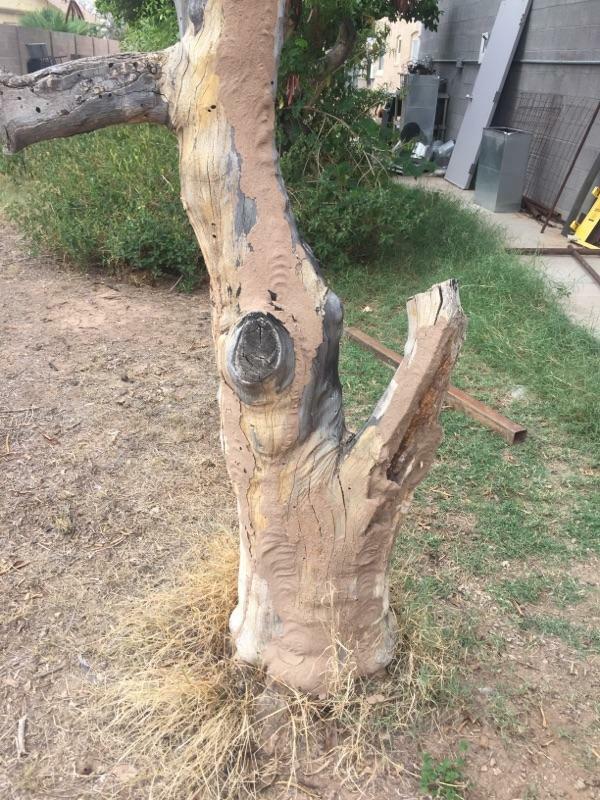 People are willing to spend $1000 but are shocked by the cost of termite work. There was a report in Florida that compared pricing in 1937 compared to today. A treatment in 1930 cost something like $327 would compare to over $1500 today. Everyday I battle the low price companies, and you get what you pay for. I guess there are companies willing to do it cheap, but we do quality work and stand behind it. We have always tried to do the right thing, it helps me sleep at night. So think about this when you compare 4-5 hours of work, usually 2 people trenching and applying termiticide. Are you willing to gamble your single biggest investment to a cheap price? Is it going to be done according to Label? What chemical and % is to be used. Are they doing a complete exterior? 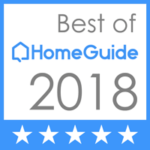 Is there a warranty and have you checked their reviews (don’t trust them all, but compare and see what they did to fix it)? 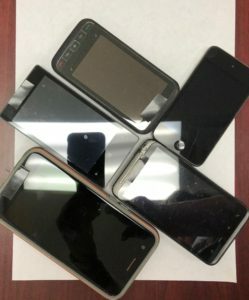 $1000 phone or technology? Kitchen tubes and termites, always a freaky thing to discover. This was of course unusual and of course there was a shower bathtub on the other side. This makes it difficult to treat, almost making it impossible to get to the bath-trap. Maybe the possibility of angle drilling, but whoa pipes in the way. Checking your home monthly for signs of termite tubes is helpful in determining an active infestation. 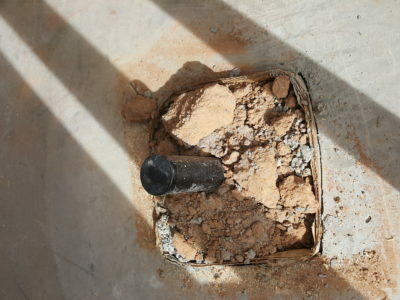 Check for signs outside at the foundation and check inside for any signs of soil/dirt tubes and stains. In Arizona termites become more active after monsoon and the rains. This year we have had a lot of rain, so keep an eye out for signs.